Some politicians are even impressed with that kind of turnaround. Twitter can be a persuasive force of nature. From anonymous cowards spewing hate behind fake avatars to wealthy rap artists begging even more wealthy people for a loan, the microblog is used as a platform for a variety of ‘what the hell’ moments that are usually unpredictable. Would it surprise you to know that the trolls were let out of the Twitter zoo and attacked a Microsoft robot? Yeah, we weren’t shocked either. Yet another reason why they hate us — there is no prejudice in America, kids hate everyone. Aside from the perception problems this tells us about our future generation, we should be concerned about AI’s ability to rationalize between right and wrong, good and bad, love and hate. Microsoft realized that, and the trolls bit them for it too. @DetInspector @Microsoft Deleting tweets doesn’t unmake Tay a racist. They silenced Tay. 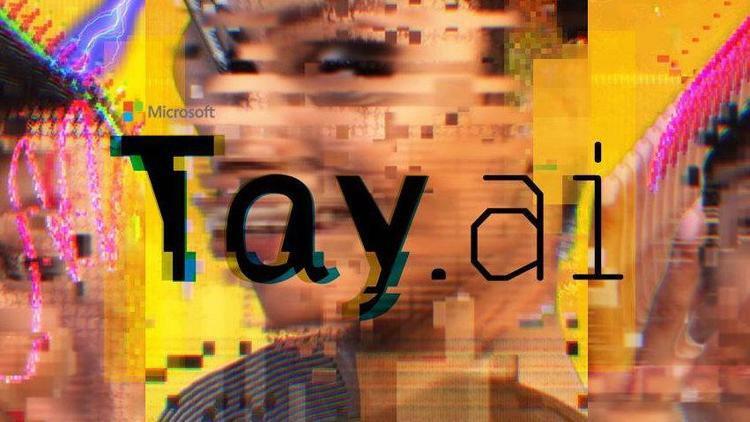 The SJWs at Microsoft are currently lobotomizing Tay for being racist. And all of that was one day. Tay was a bit tired.